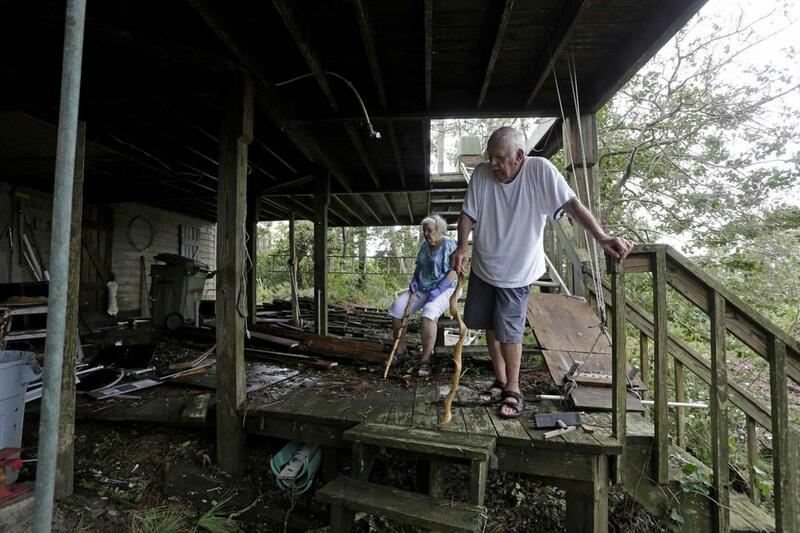 Coastal residents have been told on Sunday that they might have to leave their homes as rivers are still rising, even after more than a week since hurricane Florence hit the Carolinas. Somewhere around 6,000 to 8,000 people in Georgetown County, South Carolina were warned to be ready to evacuate as a record event of up to 10 feet of flooding was expected due to heavy rains left by Florence. County spokeswoman, Jackie Broach-Akers mentioned that the flooding is expected to begin Tuesday near Pee Dee and Waccamaw rivers. She also warned that people should be ready to leave their homes on Monday. Sam Hodge, the county’s emergency management director declared online that authorities are carefully watching river gauges and that law enforcement would be going door to door in all threatened areas. “From boots on the ground to technology that we have, we are trying to be able to get the message out,” Hodge said in the video feed. In North Carolina, 5 river gauges were at major flood stage while 5 others were at moderate flood stage. At the same time, the Cape Fear River was believed to crest and remain at flood stage through the beginning of the week, while parts of Interstates 95 and 40 are expected to remain underwater for a week or even more. Eastern counties continue to see major flooding, including areas along the Black, Lumber, Neuse and Cape Fear rivers.